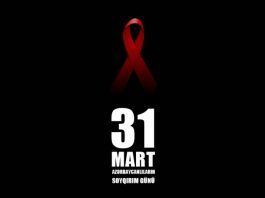 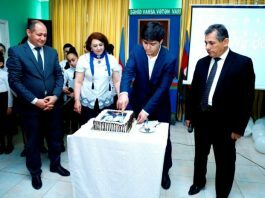 March 31 – Day of Genocide! 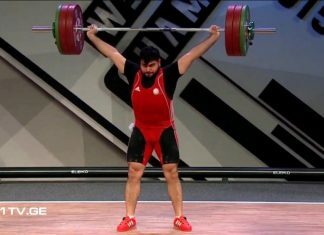 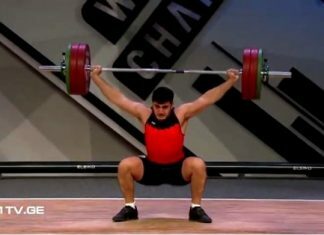 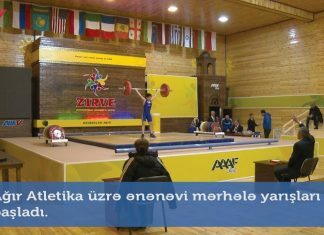 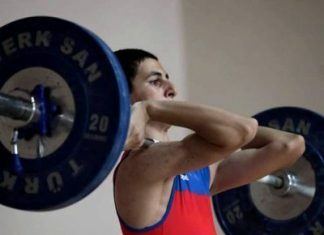 The best in Europe-Azerbaijan Weightlifting Team! 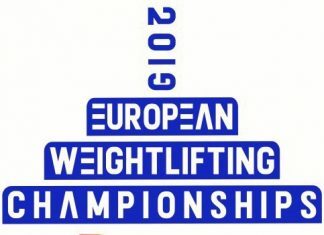 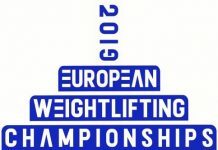 Our athletes’ performance table in European Championship was announced! The performance table of our athletes are known! 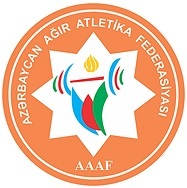 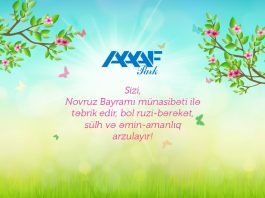 Women National team is in training camp, in Astara!